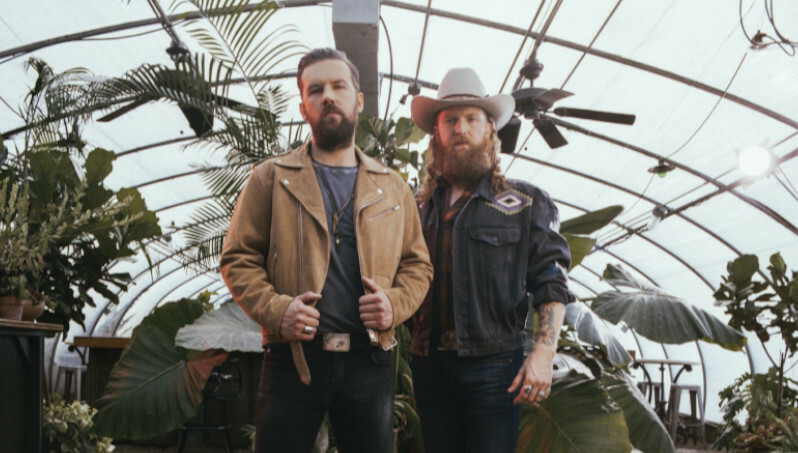 Brothers Osborne will be returning to London to play O2 Academy Islington on June 14 ahead of their debut appearance at Download Festival. The critically acclaimed duo were only in the UK as recently as December 2018 – with the group ending that tour with a sold-out show at O2 Kentish Town Forum in London – but will be returning to England’s capital before they become the first country rock band to play both Country to Country (C2C) and the nation’s biggest rock festival in Download. Speaking about returning to this side of the Atlantic, the Nashville based duo stressed the importance of the UK and that they are humbled to be appreciated so much on these shores. Tickets go on sale at 9:00am on March 29, though there is a Live Nation presale that is on March 28 at 9:00am. The link for both is here.